I have more than ten years driving, and if you as myself, didn't get the Canadian way at the first, let me tell you it is normal. Canadians drive in a different way than in Latino-Americans, they don't push themselves into the traffic. 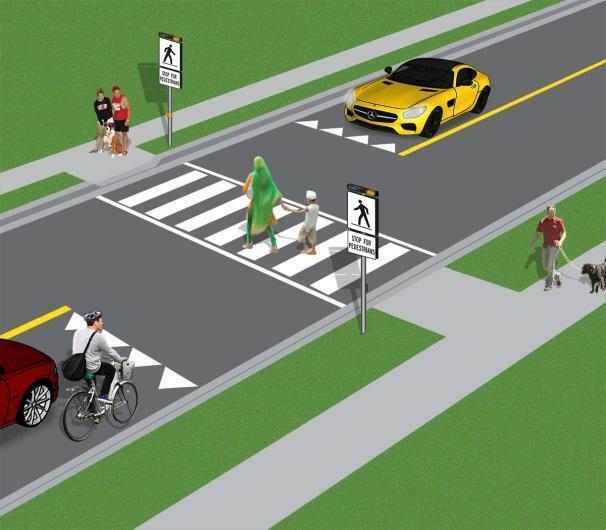 It is perfectly normal to see a car waiting for people crossing the street. If you are coming to Canada, as a tourist you can drive with your still valid foreign driving license. However, you must follow the Canadian way. I will write here some details. If your interest is more how to get a Canadian license, you can read my article where I describe how to shortcut the process using your foreign valid driving license. The pedestrian always has a preference. Even if they try to cross the street when the shouldn't (it is not usual, but it could happen), you as a driver must stop and wait. Nobody will complain about this. If you arrive at a stop signal, you must stop. Some corners have stop signals in the four corners (it is called all-way stop). When you arrive there, the first who has arrived is the one who will cross first. If you arrive, and there are two cars there, you must wait until those cars have crossed. The following video explains in detail. There are lanes for specific purposes: lanes for buses, lanes to turn left, lanes to continue straight, lanes to turn to the right. It is not acceptable to use another lane just because it is empty. If you get into an only-turn-right lane, you should turn right. Please see the following video. Use the directional lights. It helps the traffic flow, as if you are turning right, the other car can continue straight without waiting for your action. 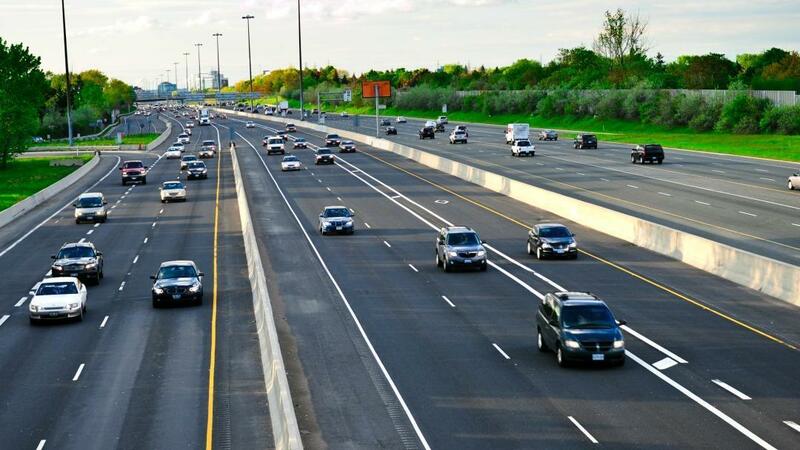 If you need to change lane, use the directional light; cars will open and let you change. If snowing or freeze raining, do not speed. When breaking, you can not break in a spot, you must do it slowly and in order to do that, you need to be under the maximum speed limit. Impaired driving is a crime. If you are stoned or drunk, do not drive. Turn to the right is always continuous, you just need to look for an opportunity. It is very usual to see traffic lights for each lane. The left lane is usually for turning to the left, and they don't have a green arrow light. When you see the green light, just move forward slowly and wait for an opportunity to turn left. Turn to the right is not continuous. You should wait for the green light to turn. If the green light is flashing, it means the other cars have the red light. Therefore it is safe to turn left.